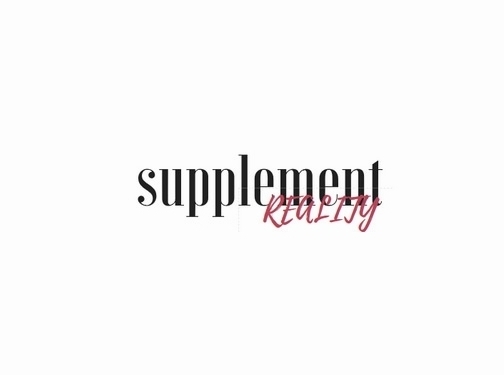 Approved Reviewz offer a very experienced view of all types of supplements, we review list and reveal what works for you! We take our reviews very seriously and take into account user satisfaction, feedback and safety fears. Our goal is to provide safe and reliable information for all types of sports, Legal bodybuilding supplements and weight loss goals. If you are looking for a solid product then our huge library of products and reviews can point you in the right direction. Help take your health and fitness goals to the next level by using a supplement that's safe, effective and does what it says on the tub! Website providing reviews of body building and weight loss supplements. Website includes product reviews, contact form.